In this exploration of the history of the Veranda, Philip Drew traces its etymological and built development. He discusses the Arab origins as well as that from Britain through its colonialism. 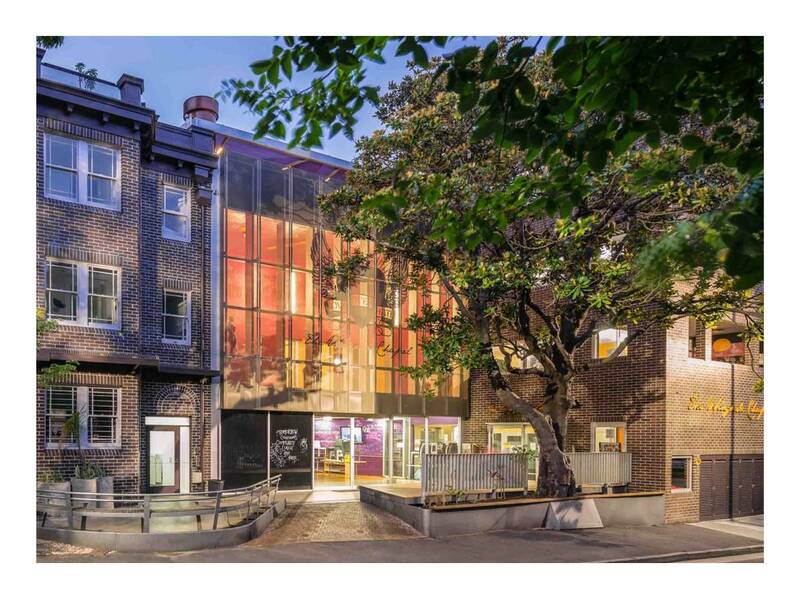 The depth is left to the study of Australian development from first settlement, through to Murcutt’s transformation of it into the veranda house. Philip draws this history into what he describes as Australia’s veranda culture and raises the challenge to architects as to how they can respond to the changing climatic outcomes as a result of global warming. This course provides an excellent overview if the issues around Intellectual Property. Presented by Associates within the specialist IP legal firm AJ Park, the talk covers what IP is, and is not. Jessica and Laura discuss the types of Intellectual Property (IP), covering such areas as Registered Designs, Patents, Trademarks and Copyright. The presenters illustrate the discussion with excellent case studies from the building design industry. All of these areas have the potential at some stage to impact you and your business, so this course is strongly recommended for all architects & planners. In 2008/2009 John Gamble held a Visiting Researcher position in the Aalto Foundation in Helsinki, Finland, and in 2014 completed a PhD titled ‘Alvar Aalto: Formal structure and a methodical development of an inclusive architecture’. 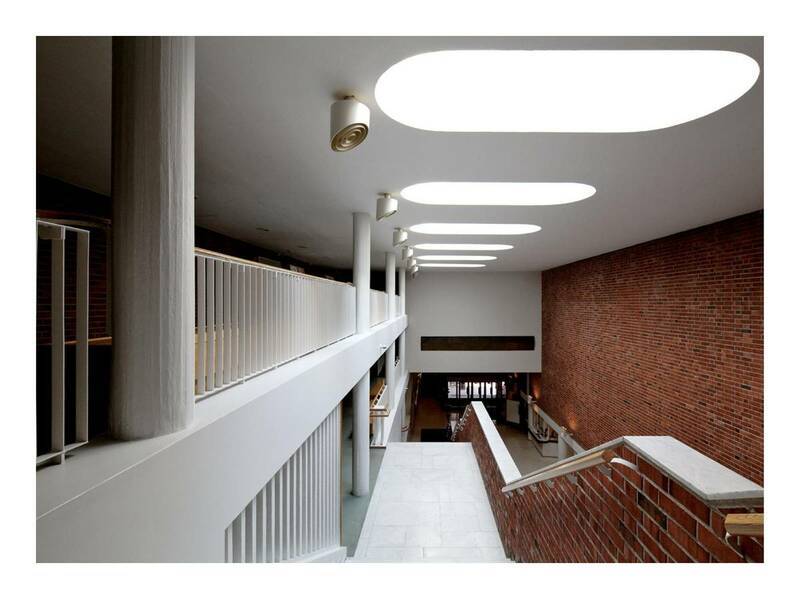 In this talk, John explores this thesis using a project completed by Alvar Aalto in the Finnish town of Jyvaskyla. Jim Doyle, Principal of Doyles Construction Lawyers introduces the sections and provides an overview as to their intent. He then deals with the completion of the Schedules. In addition to the overall contract itself, Jim discusses the new inclusion in the contract of payment based on stage completion, removing the old provision of payment by progress claim. This course is oriented towards the first time user of this contract and it is recommended that the contract document itself is referred to directly during the presentation. To purchase the ABIC SW Contract, please contact the MBA or AIA. The course will also be helpful for your clients & building owners, considering use of this contract. Coinciding with the current requirements for BCA compliance upgrades of existing multi-unit residential buildings, Brent Clark, through the work of his company Wattblock, examines the very real opportunities to provide energy efficiency savings through the installation of smart metering, lighting, HVAC and other electrical intensive measures. This talk provides a good understanding of the cost and how to get help to implement such measures. The “hazards” discussed in this lecture include slope instability, reactive soils, filling/very loose ground, contaminated sites, erosion and sediment loss, earthquakes, mine subsidence ,acid sulfate soils and saline aggressive soils. Recognizing the need for geotechnical investigation is outlined as being a critical step in the building process. Sufficient information on subsurface conditions is needed on a site so that decisions can be made as to the feasibly of a proposed project and the likely cost. This course is essential in understanding the importance of recognizing the need to investigate subsurface conditions to minimize the risk of future unforeseen problems in development. Recorded live in the offices of Tonkin Zulaika Greer, Peter Tonkin describes the intricate process of the design of meaningful commemorative artworks. He presents three well-known memorials, designed by his firm, TZG. All three commissions were won in design competitions and were designed in collaboration with prominent Australian artists. The fine points of memorial design are revealed as Peter describes the collaborative design process, the design competition process, construction issues and the satisfaction of the final memorial opening ceremony. John Nichols has 25 years experience in the concrete industry with roads, buildings and civil construction. He is currently the NSW Engineer of Construction Solutions with Cement Concrete & Aggregates Australia (CCAA), a role in which he liases with professional engineers, architects and builders assisting with the design, specifications and construction of concrete. In this presentation, John explores the elements required to achieve excellent quality concrete finishes in flat work. He describes the Australian Standards, the various types of finishes and toppings, concrete mix requirements, different polishing and sealing techniques, and relevant slip resistance and tolerance obligations. John details the relevant CCAA resources as he covers each area. CCAA is a not for profit organisation, sponsored by the cement, concrete and extractive industries in Australia, to provide information on the many uses of cement and concrete. This publication is produced by CCAA and licensed to eClassroom.com.au for that purpose. Since the information provided is intended for general guidance only and in no way replaces the services of professional consultants on particular projects, no legal liability can be accepted by CCAA or eClassroom.com.au for its use.